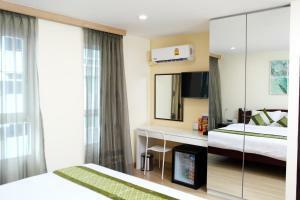 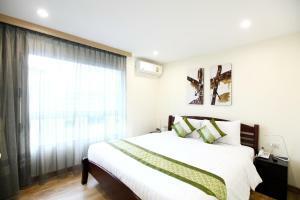 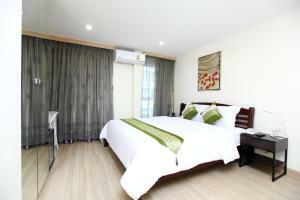 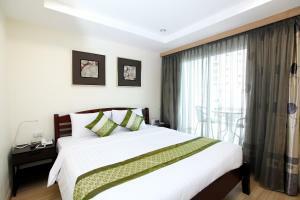 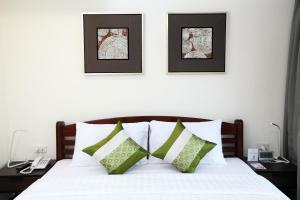 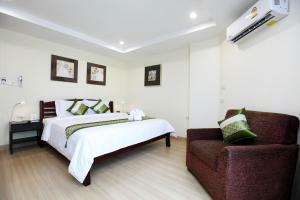 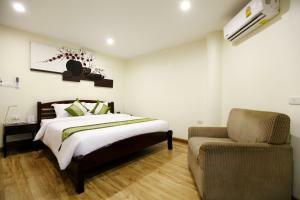 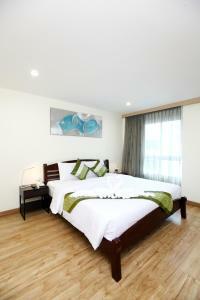 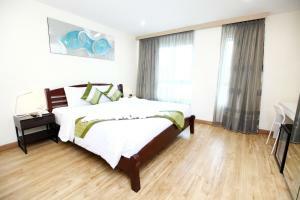 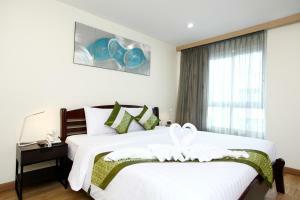 iCheck inn Sukhumvit 22 offers air-conditioned rooms with free WiFi access. 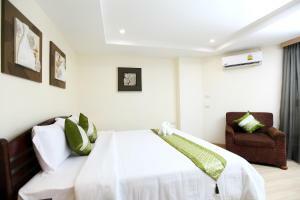 It is a 1.5 km walk from Phrom Phong BTS Skytrain Station, Benjakitti Park and the endless shopping options at Em District. 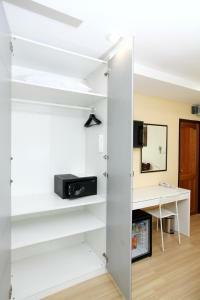 All rooms feature a flat-screen TV, a minibar and a desk. 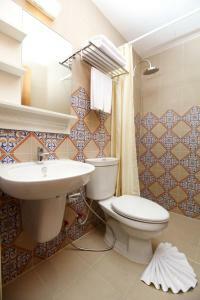 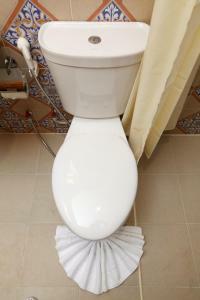 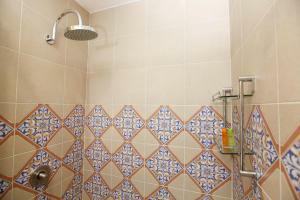 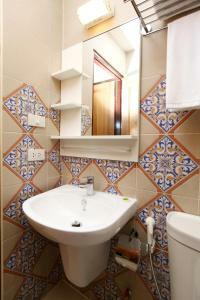 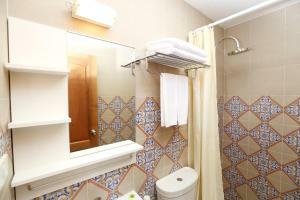 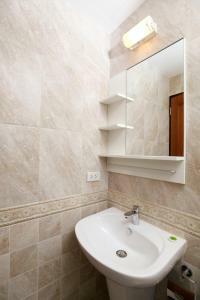 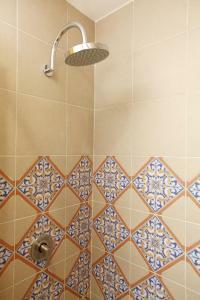 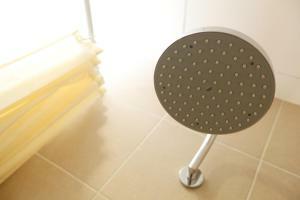 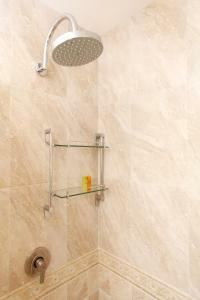 There is also an en suite bathroom with a shower, a hairdryer and free toiletries. 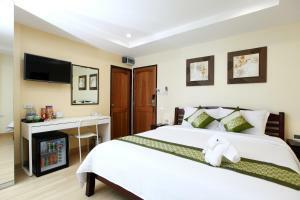 Facilities and services at iCheck inn Sukhumvit 22 include luggage storage, a free daily maid service and a 24-hour front desk. 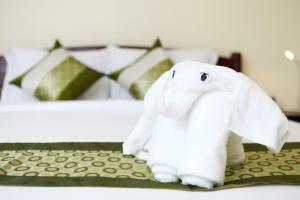 With various international and Thai restaurants a short walk away, the hotel's area is full of shops and convenience stores. 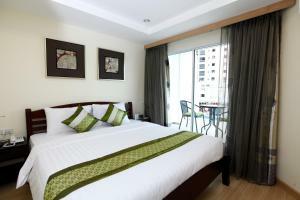 Queen Sirikit National Convention Centre is also a 15-minute walk away. 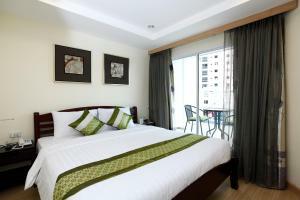 Suvarnabhumi International Airport is a 33 km drive away. 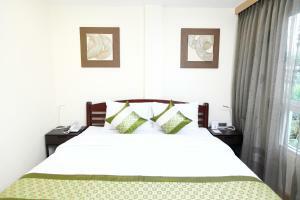 This double room has air conditioning, tea/coffee maker and DVD player. 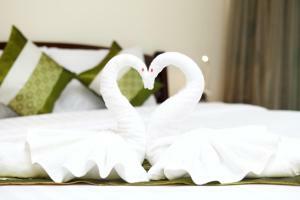 Rate: THB 1199.00 ... THB 2699.00; select dates below to get current rates. 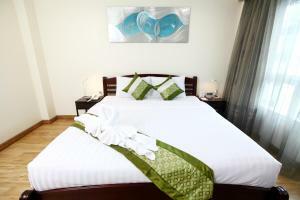 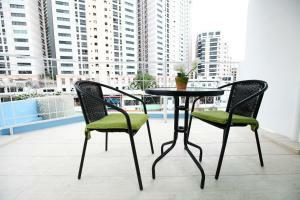 This double room features a tea/coffee maker, DVD player and view.